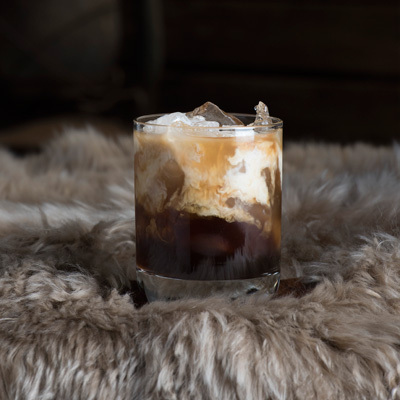 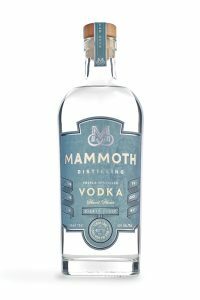 "We use two types of yeast during the fermentation of Mammoth Vodka mash to maximize yield and create the celebrated complexity in our finished spirit. The spirit is distilled three times, passing each of the 66 trays on our Christian Carl vodka column to achieve a 95.5% purity. 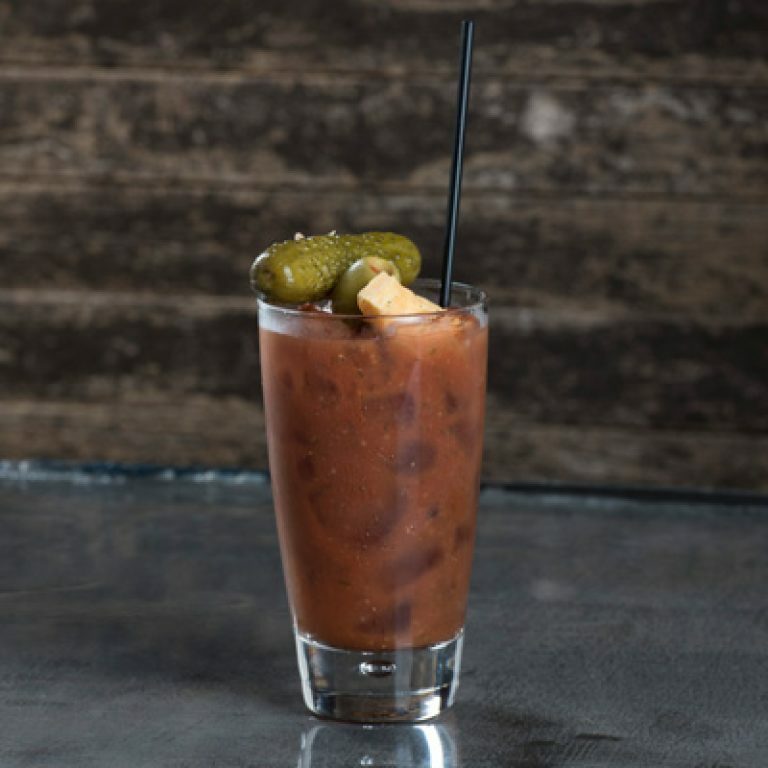 Because of the complex character, Mammoth Vodka is perfect to enjoy straight on ice, and is further enhanced with the addition of olive brine." 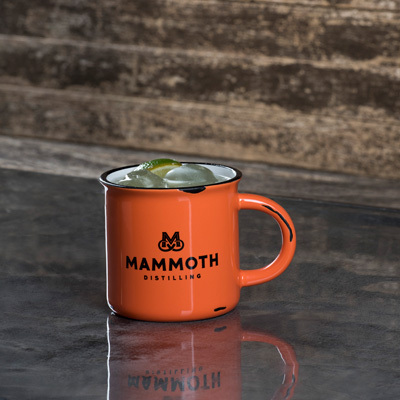 Mammoth Vodka has a round mouth feel and slight toothiness, punctuated by a hint of sweetness from grain. Below are a few of the cocktails we serve that feature Mammoth Vodka. Want to try one at home? 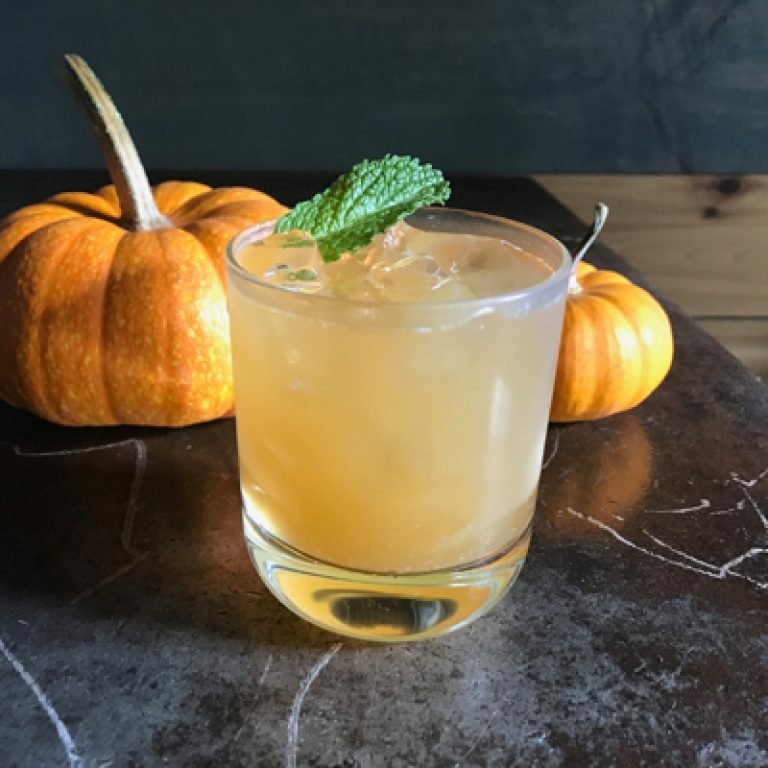 Click an image for the recipe! 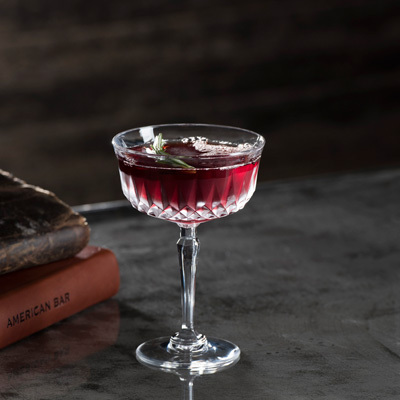 Or, inquire about one of our mixology classes.